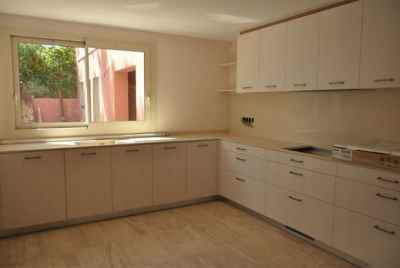 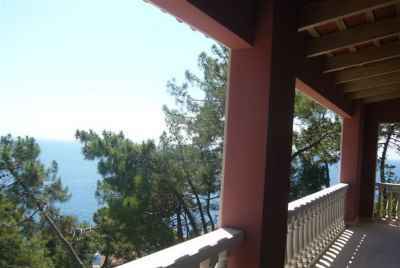 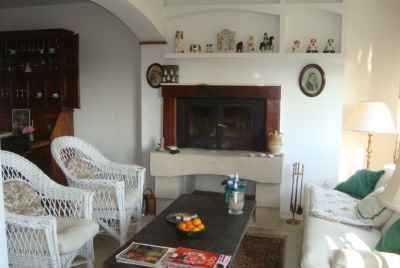 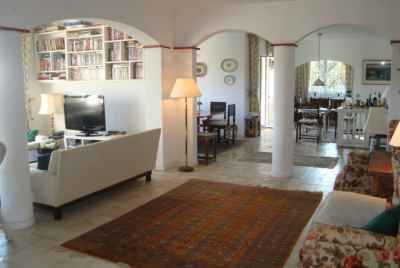 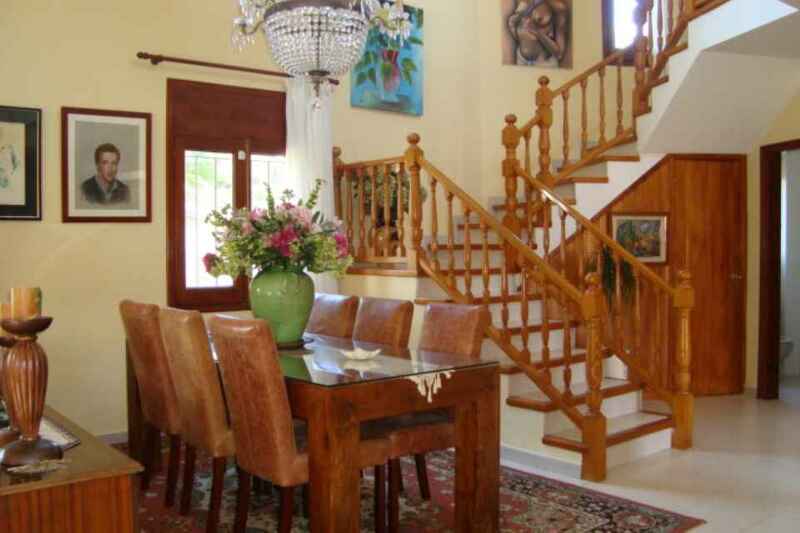 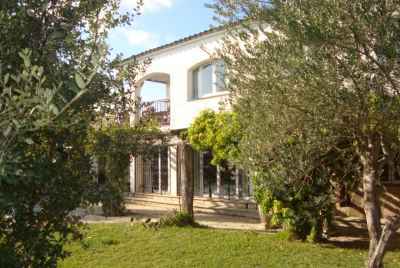 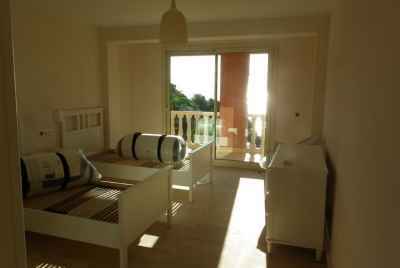 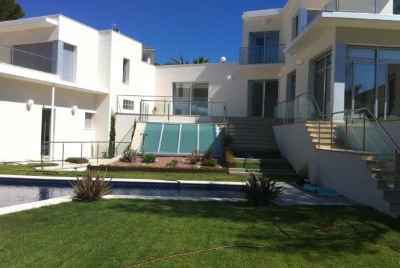 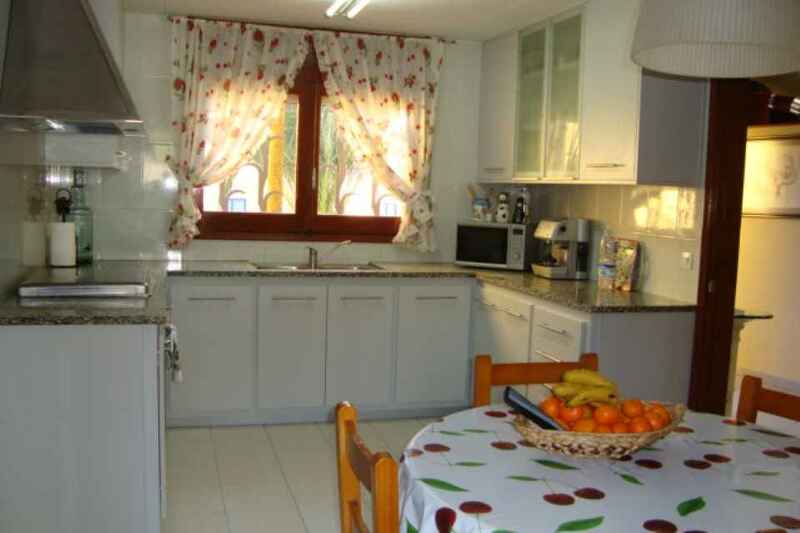 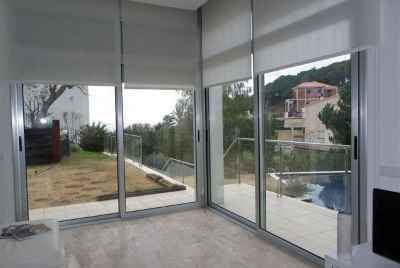 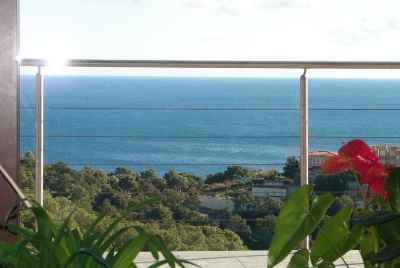 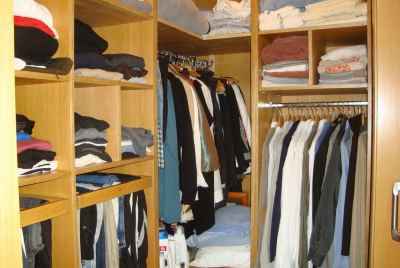 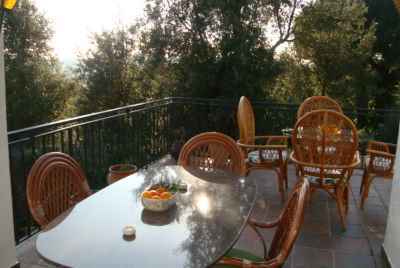 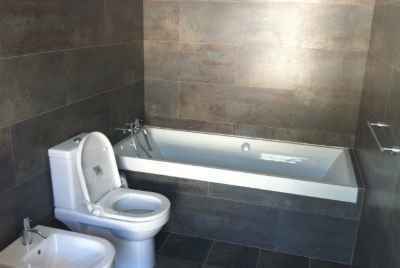 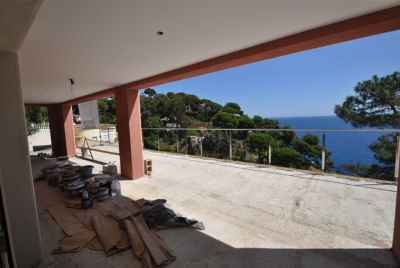 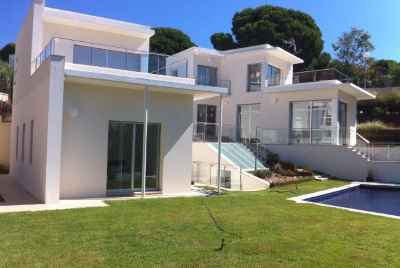 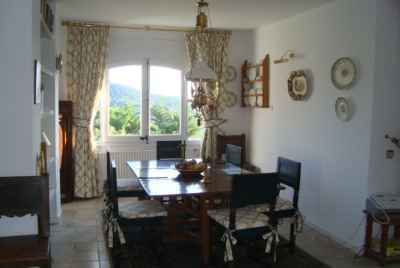 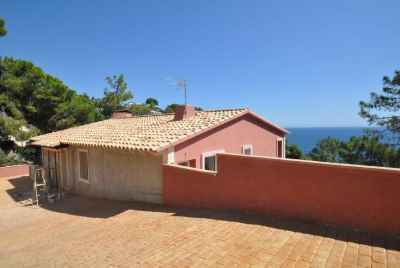 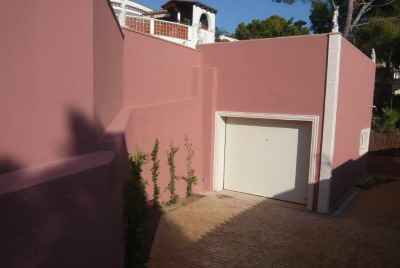 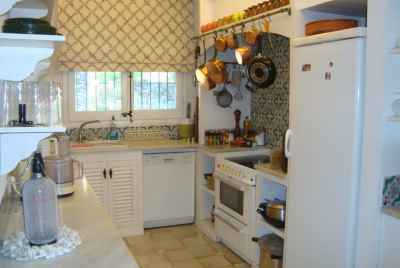 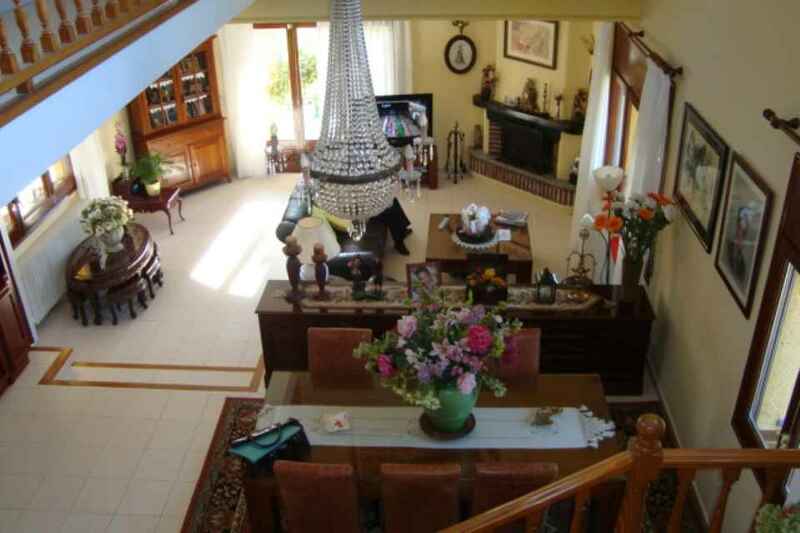 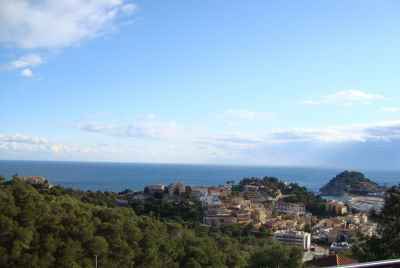 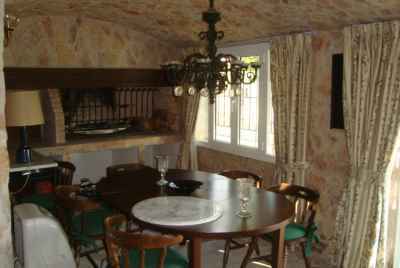 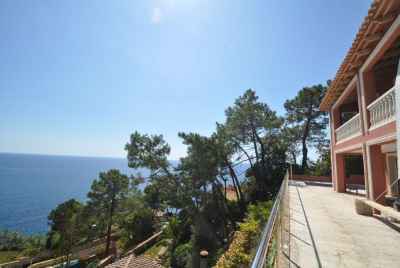 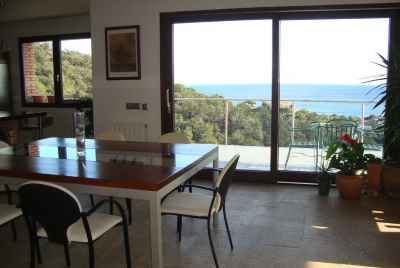 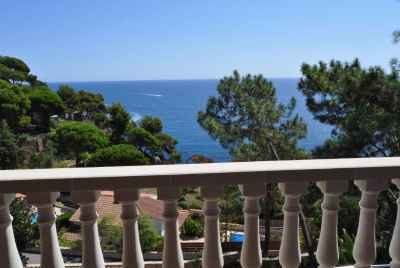 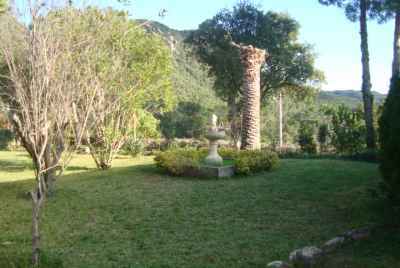 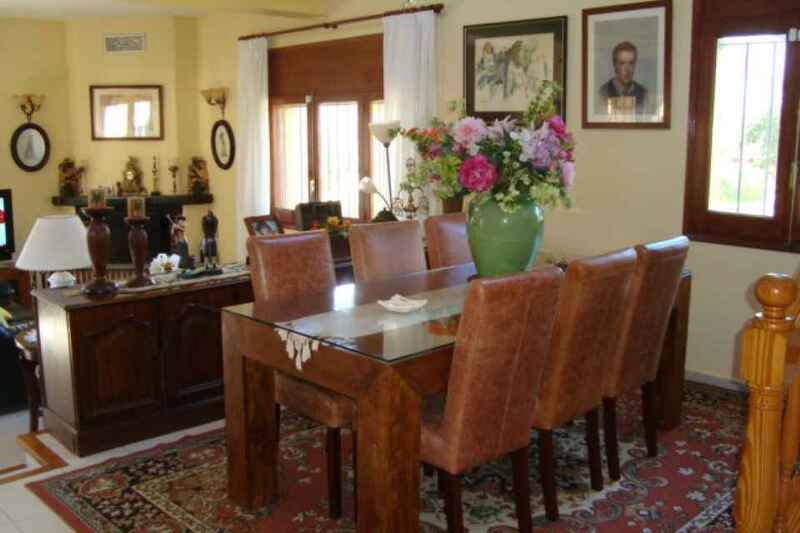 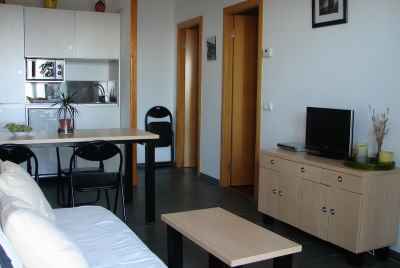 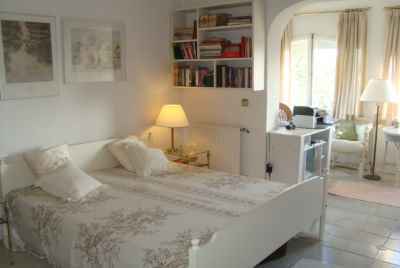 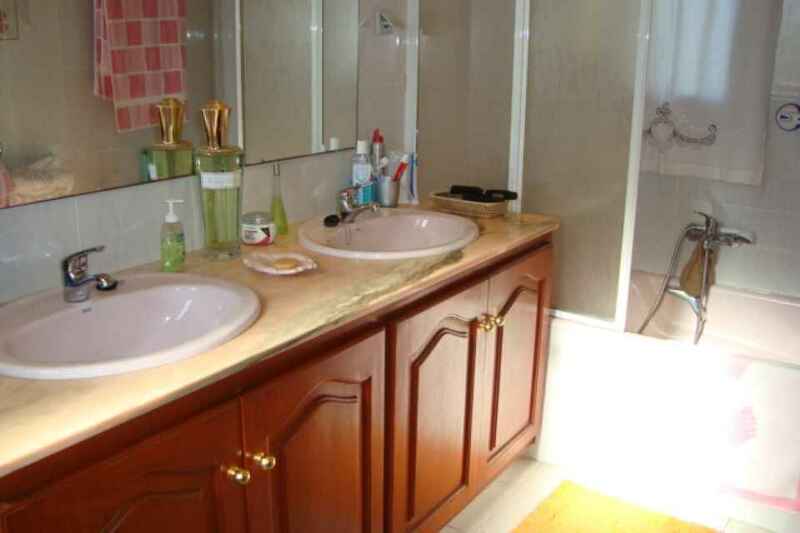 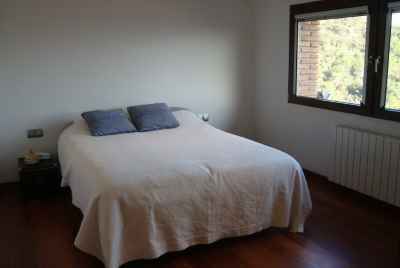 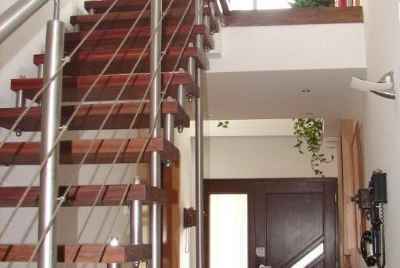 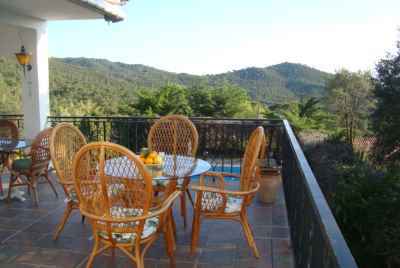 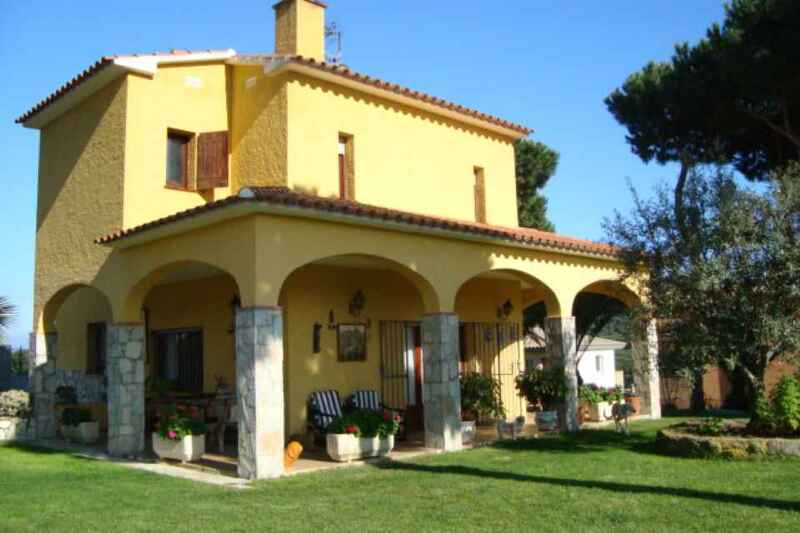 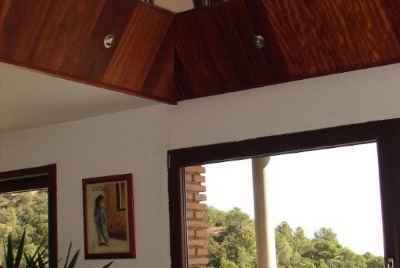 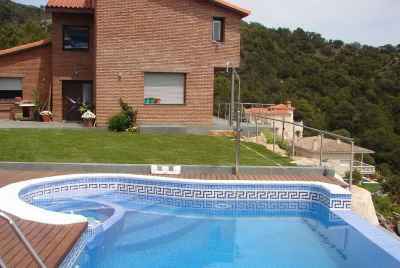 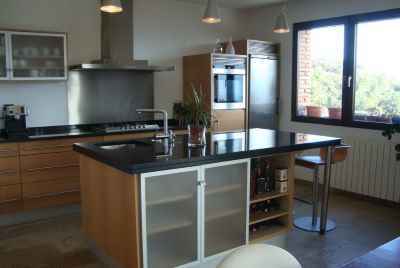 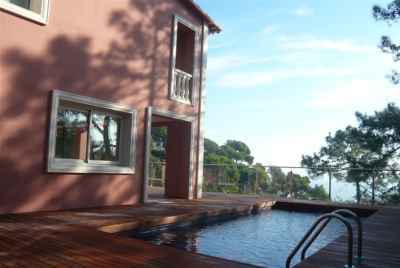 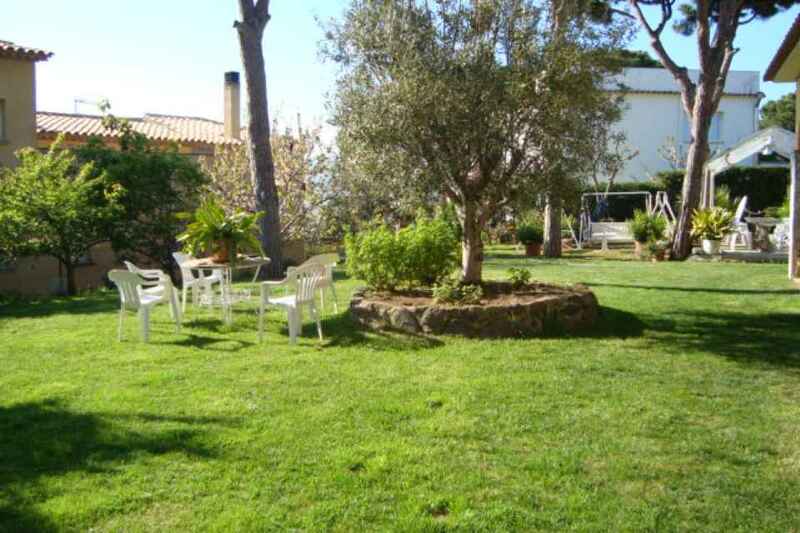 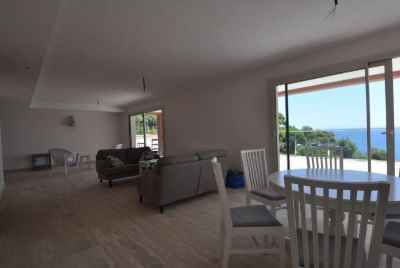 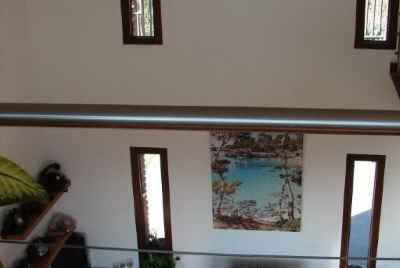 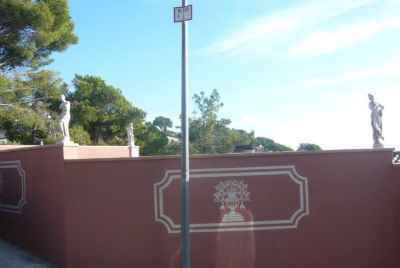 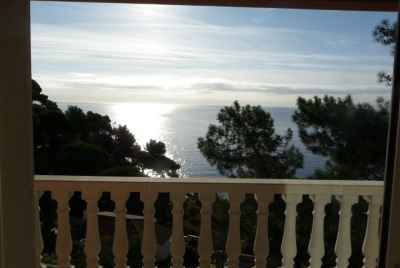 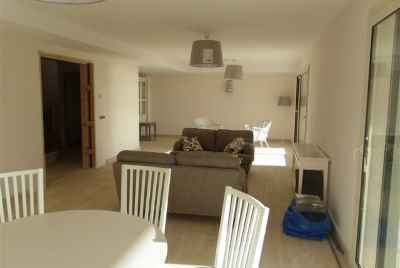 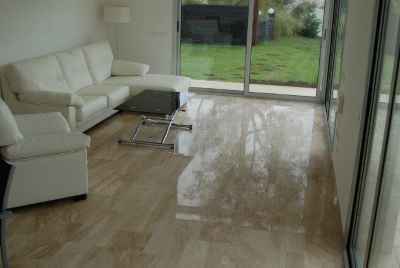 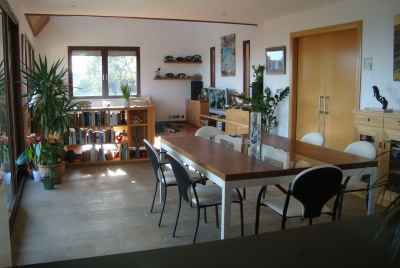 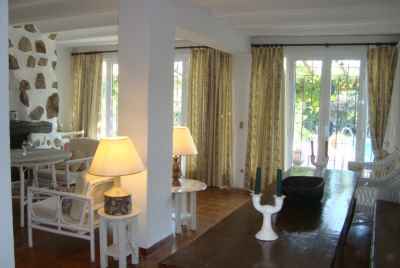 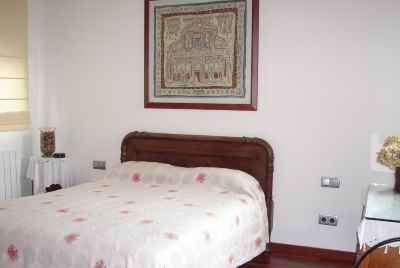 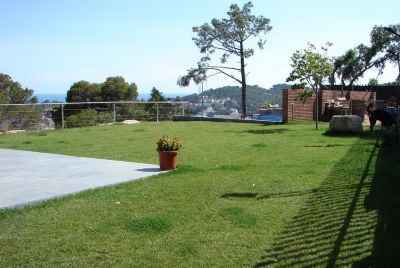 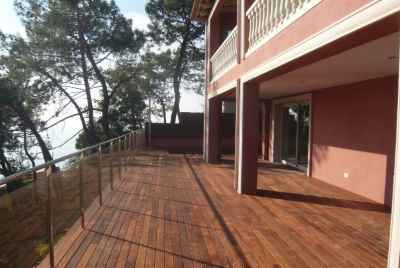 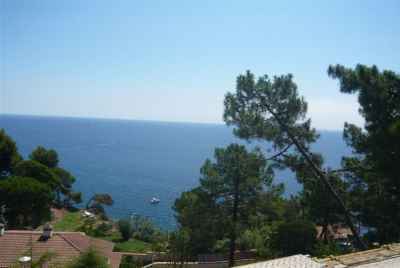 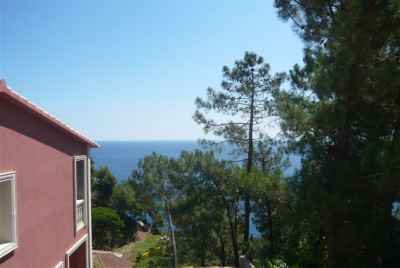 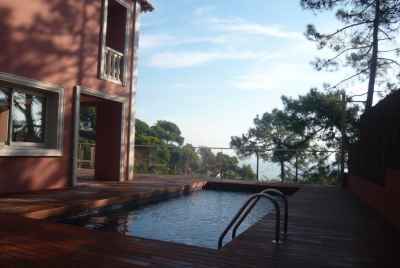 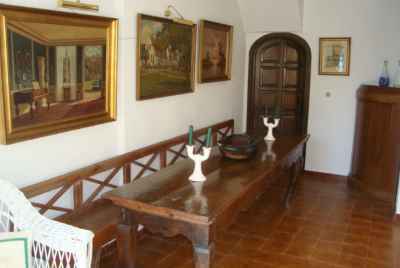 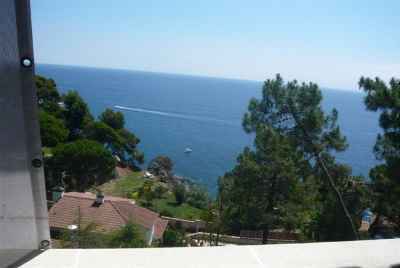 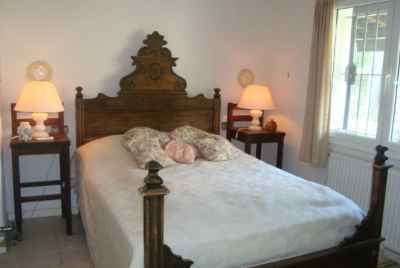 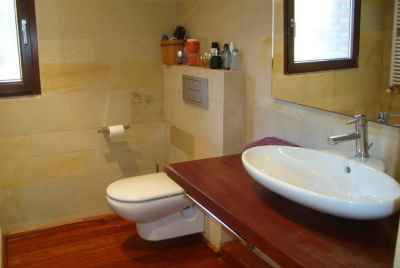 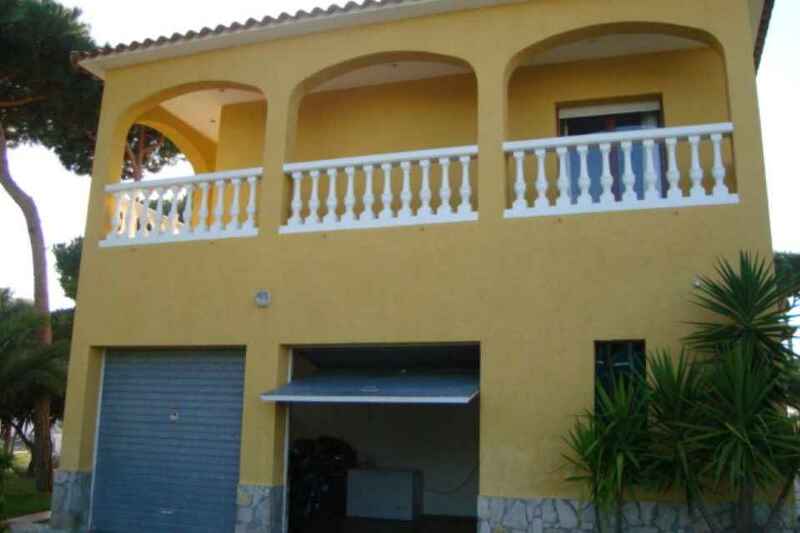 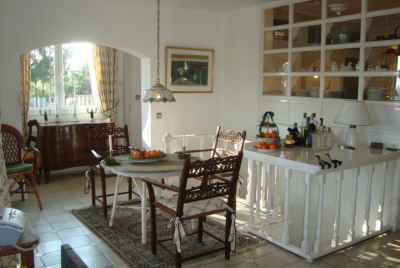 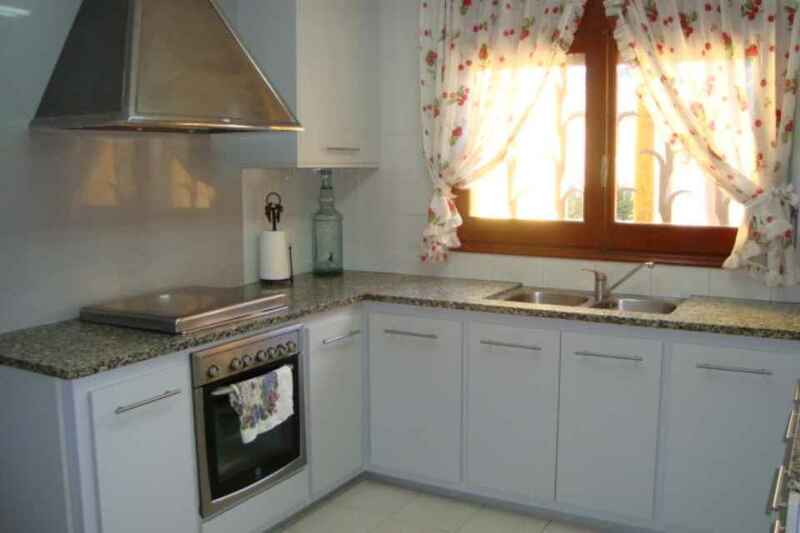 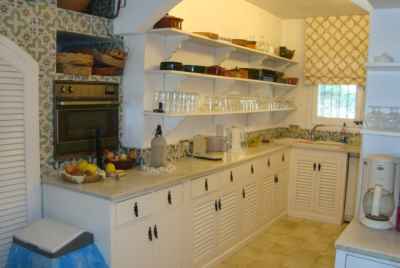 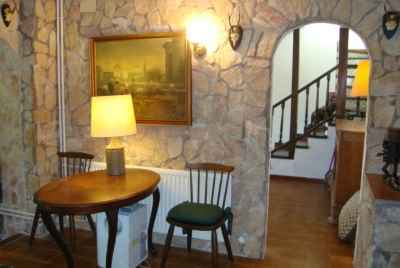 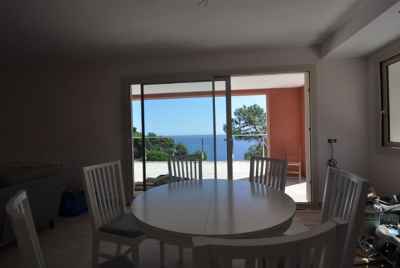 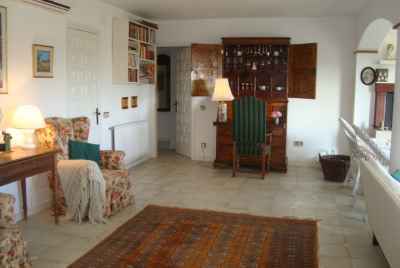 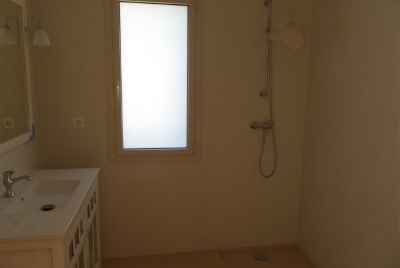 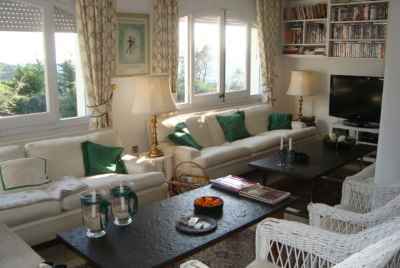 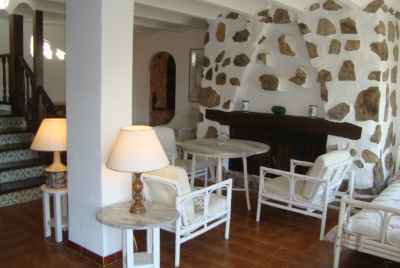 For sale spacious house in a town Platja d´Aro, en Costa Brava. 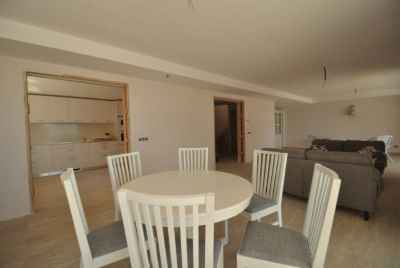 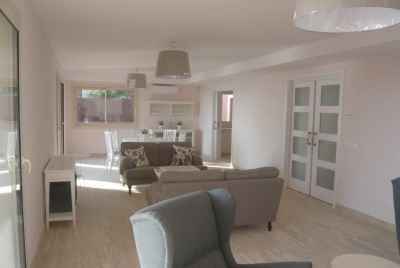 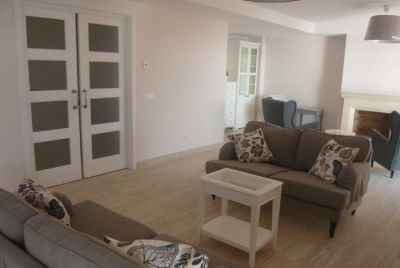 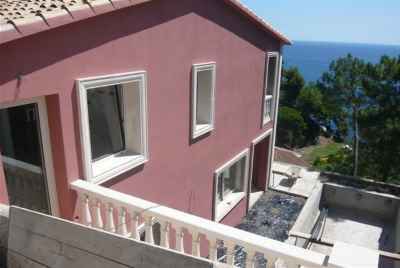 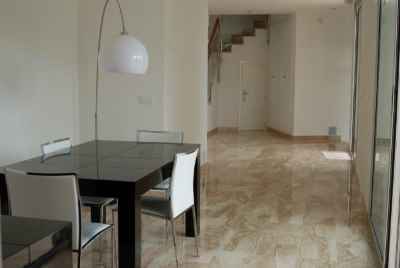 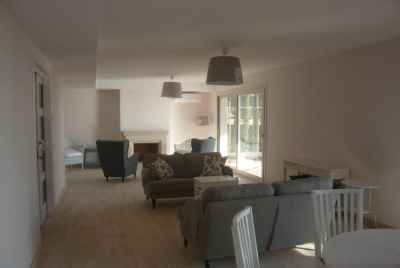 The house of 276 m2 is located on 1500m2 plot and features 3 bedrooms, 3 bathrooms, 2-store living room, kitchen and several terraces and garage for 4 cars. 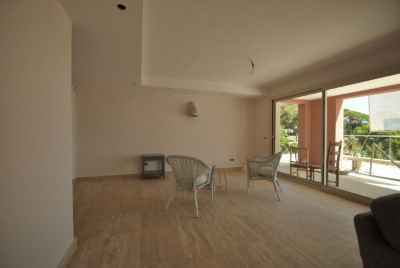 400 m² | 1724 m² lnd. 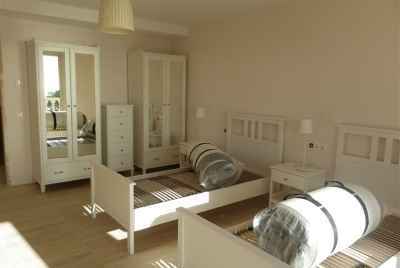 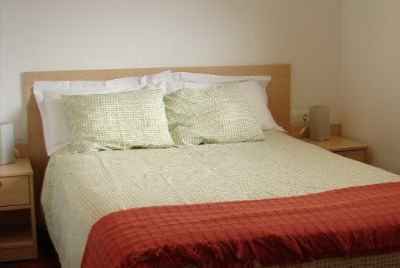 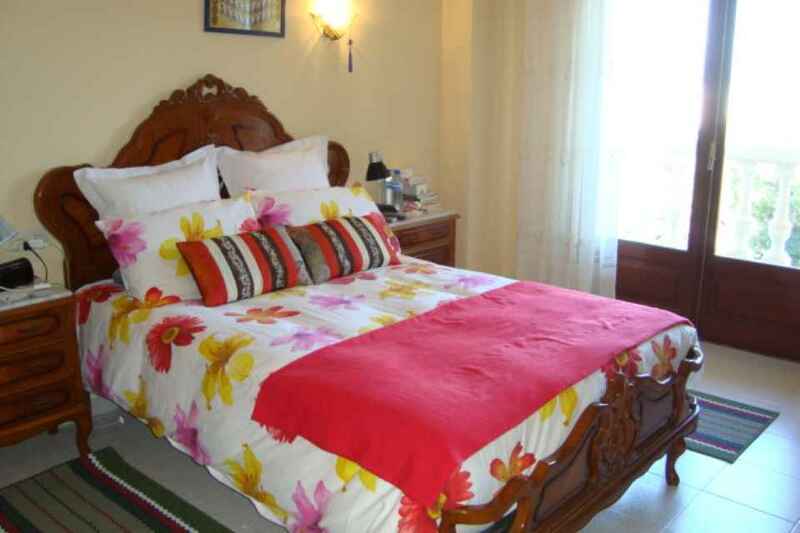 | 4 bed. 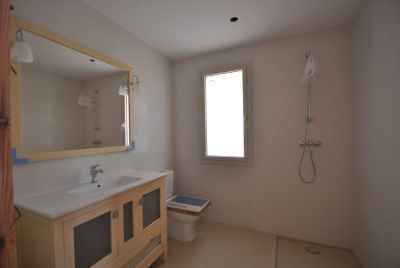 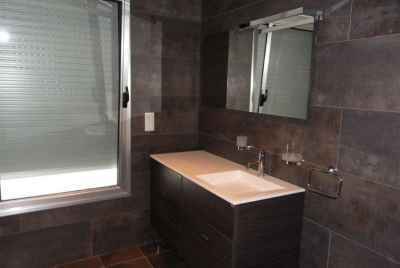 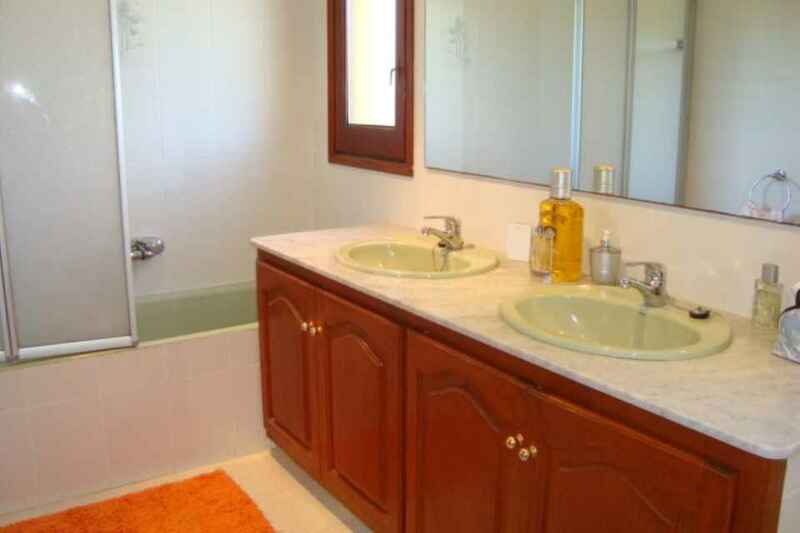 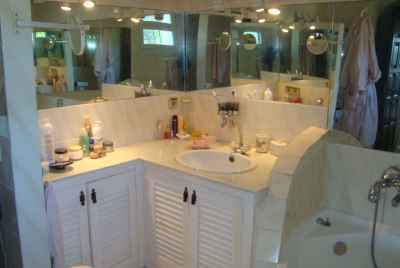 | 4 bath. 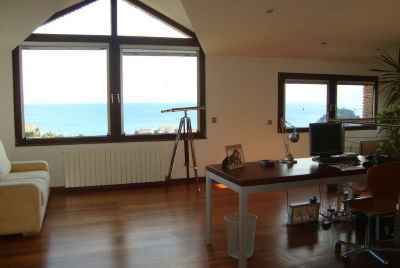 316 m² | 500 m² lnd. 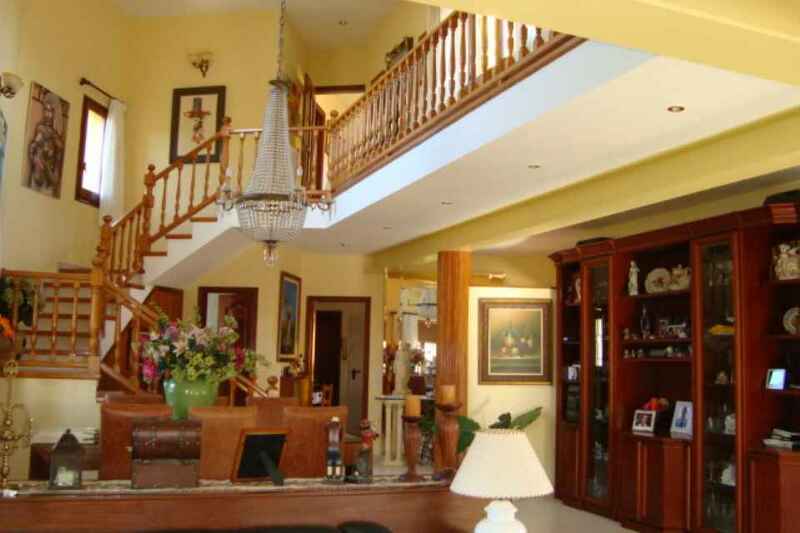 | 4 bed. 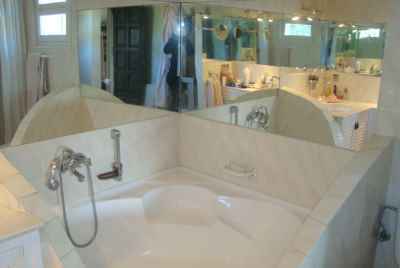 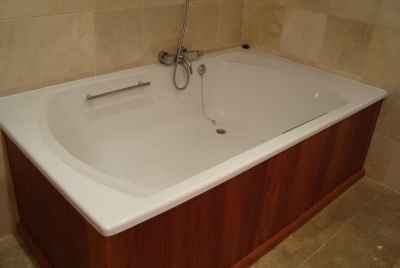 | 5 bath.